Why so many small touches mentioned in passing? Where are the other halves? How many pairs are there and why? A symposium on the challenges of prose compared to verse followed by practical exploration of the structures available to Shakespeare and how he uses them to give insight to character. Terms explored: Tricolons and anidiplosis, badinage and repartee, epistrophe and hyperbole and of course “the Beethoven”. 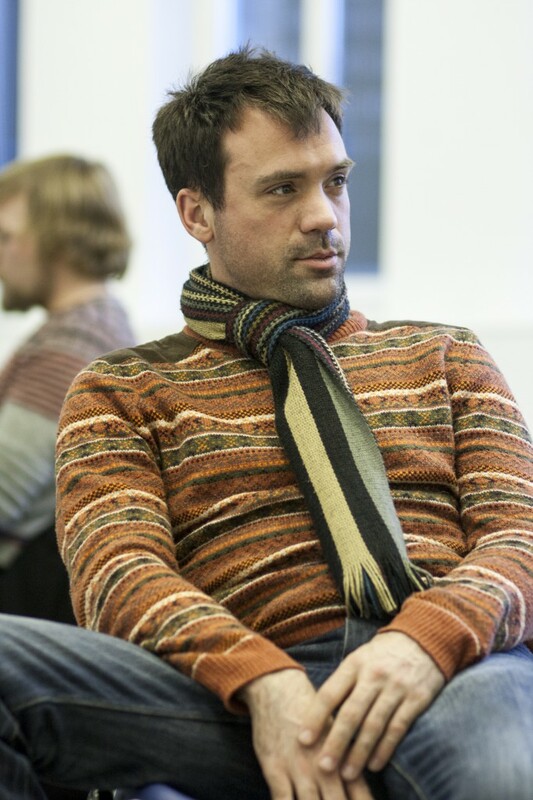 Giles Taylor has worked as a verse and language coach and consultant on productions directed by Natalie Abrahami, Ian Brown, Roxana Silbert and Tim Sheader. He has studied verse speaking with John Barton, Cicely Berry, Peter Gill, Giles Block and Andrew Wade. Also an actor, Giles has appeared in numerous productions of Shakespeare’s plays at the RSC and elsewehere, under the direction of Gregory Doran, Edward Hall and Rachel Kavanaugh amongst others.